Silver Dollar BMX is a non-profit organization run by the parents, friends, and riders. All of the board members, operators, and workers are unpaid volunteers donating their time and efforts to make our track, Silver Dollar BMX, the best track possible. 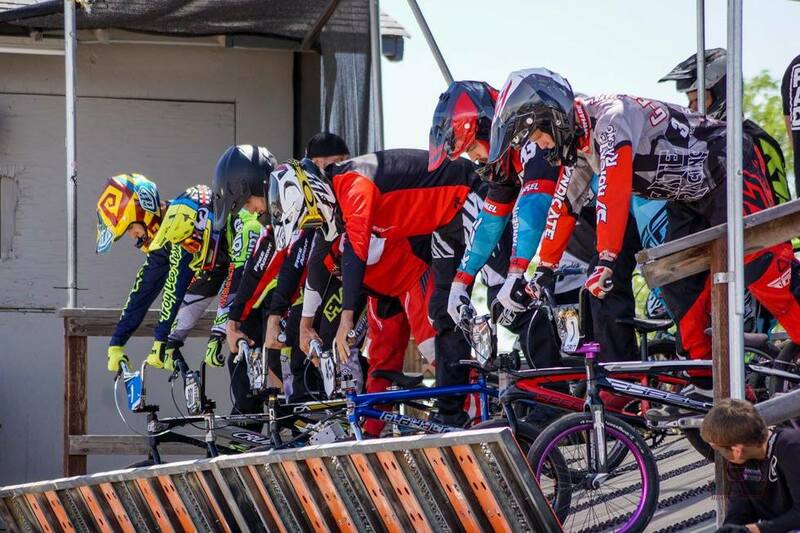 Our mission is to promote BMX and support the families and riders that participate in the sport. We will make every effort to carry out our actions in a manner and style that is not offensive, degrading, or considered and invasion of privacy to any person or organization. If we fail, please let us know so we can attempt to set things right. If you would like more information about the tracks operations or would like to be part of the volunteer team, please email us at silverdollarbmx@yahoo.com or contact one of our board members. If you are not sure if the track is open, check out our Facebook page link above. We will post updates at least 2 hours before registration. If you do not have Facebook call Marty Law (530)864-0607 or Vince Enserro (530)966-2175 for track updates. When in doubt check the track phone (530) 566-1BMX, (530) 566-1269 however note the track phone line is only answered if volunteers are at the track but feel free to leave us a message. The Silver Dollar BMX track is approximately 1100 feet in length and was designed and built by dedicated lifelong BMX racers and parents that include Robert Kennedy, Steve Duggan, Wade Wilson Jr. & Sr., Mike Gage and many others. SD BMX is run strickly by volunteers that devote endless hours to our sport. We have no doubt that you will find this track to be one of the best anywhere.